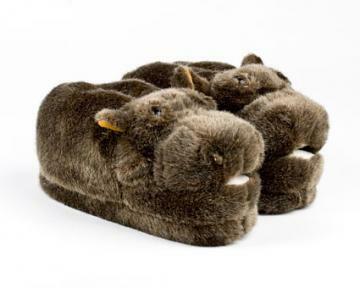 "Can we talk about the elephant in the room?" 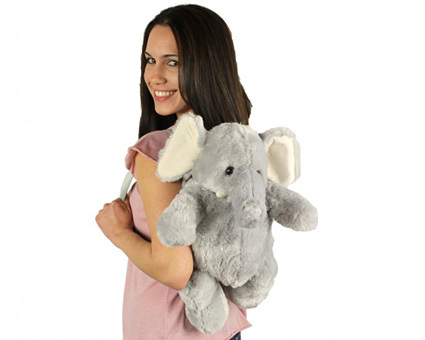 This elephant backpack, that is! 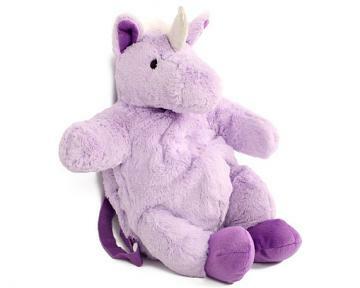 This extremely plush backpack is sure to become a favorite. 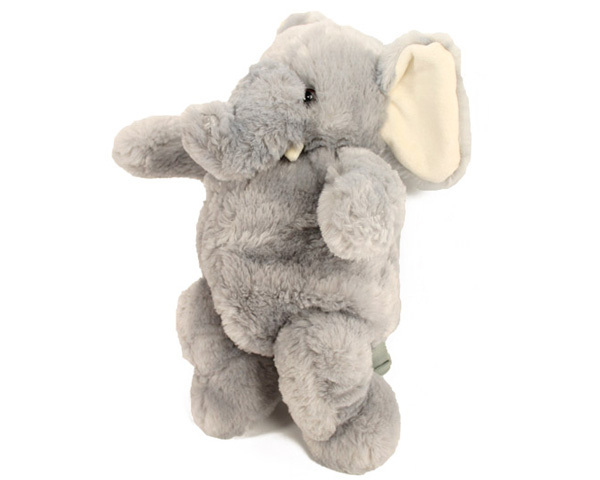 Functional enough to hold your lunch and a good book, this darling elephant is soft and cuddly enough to be your new best friend. 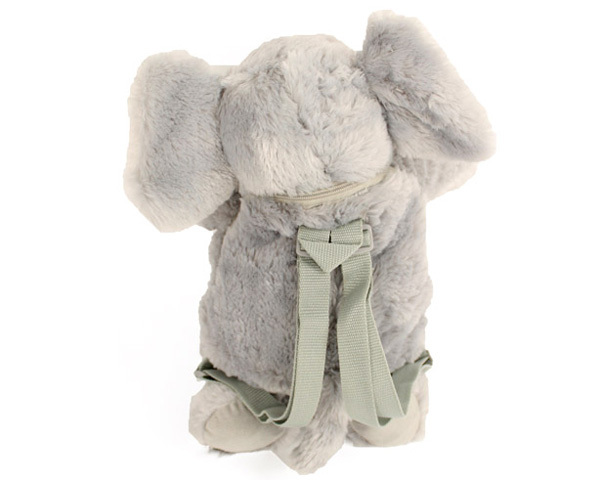 Adjustable straps ensure that you'll find the perfect fit, and big floppy ears will listen to all your stories. 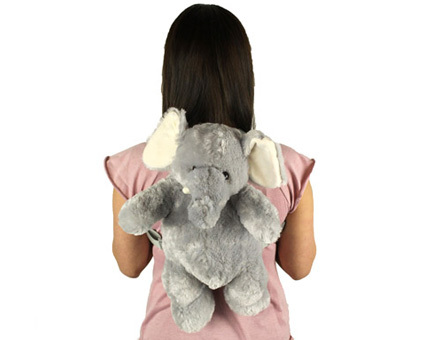 No matter what you decide to use your new Elephant Backpack for, rest assured that you've got a buddy for life! The most adorable elephant ever measures 16". 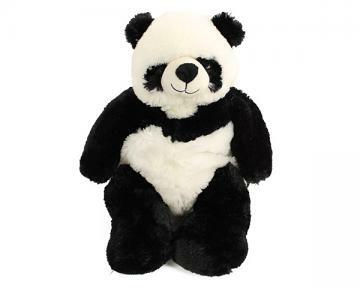 This cuddly friend is great for all ages!